A recent review of the independent dealer sector, undertaken by Motor Trader Magazine, CarShop has been ranked number 3 in the United Kingdom. 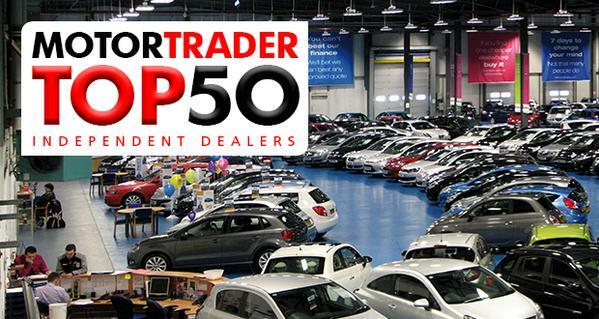 Reviewing the top 50 independent dealers, Motor Trader looked at key performance indicators including: turnover, number of outlets and units sold in order to ascertain rankings. The review, in conjunction with data from BCA (British Car Auctions), found that the value of the used car market hit a record high as used car sales were at their highest since 2006. And according to Motor Trader used car retailers have “powered out of the downturn” and have been successfully gaining momentum against aggressive PCP deals offered by franchised dealers. It’s no surprise that because of this the top 50 survey was dominated by the large car supermarkets, and why CarShop landed a top spot. 2014 has also seen a host of exciting changes including the launch of the new fully-responsive website, so CarShop are confident that years to come will only see this ranking improve.